How should I start? I have been doing one craft or another for as long as I remember. I still have dolls that I made the clothes for and my first piece of crochet. It was meant to be a blanket that was flat and somehow ended up all bent. But it started my passion for crafts. 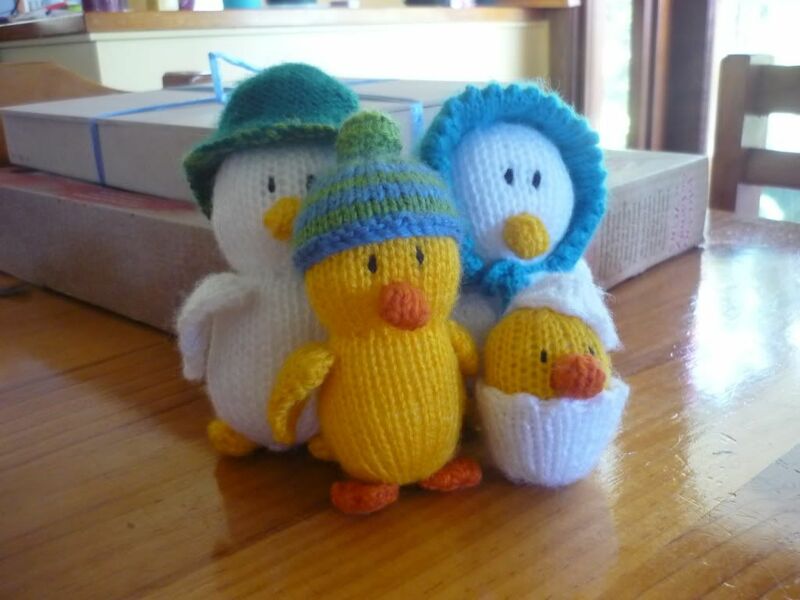 Since then I have learnt how to knit and have made a number of toys. I had a ball creating this duck family and they now have pride of place on my mother's piano. From there I have made scarfs and beanies but never braved clothes. That is just too scary and long. 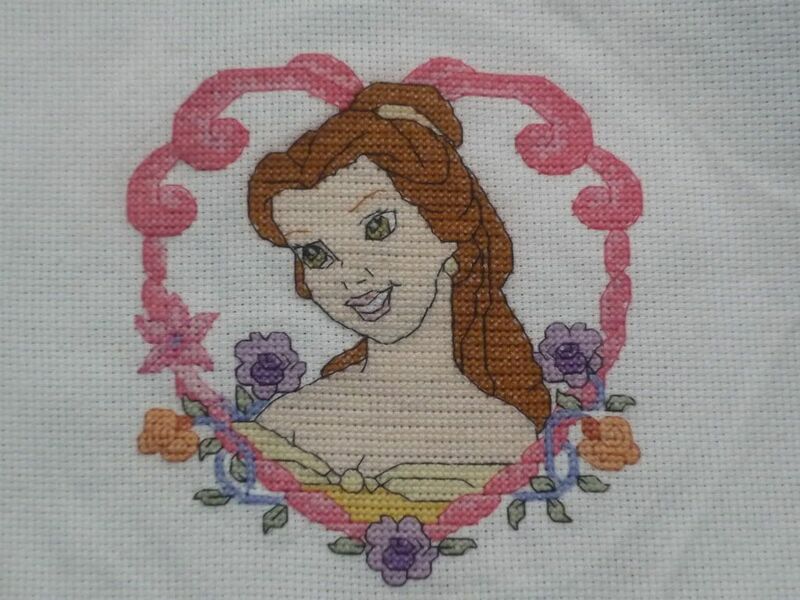 For my birthday last year I was given a cross stitch kit of belle from Disney's beauty and the beast. Although I had started many cross stitches I had never managed to finish one. But I decided to keep going ﻿with this one and here is the completed piece. Now I need to decide what to do with it! I have no real interest in framing it but what else can I do with it? Since then my stitching has got out of control! I do everything from bookmarks to christmas ornaments and now ﻿I just finished a set of 3 from Faye Whittakers All our yesterdays series. I will post those photos when they will actually upload from my camera. It is having technical difficulties. Now having finished those I'm doing a cross stitch my grandmother gave me. It's a design by Hummel and photos will be up for that soon. I'm hoping if I finish it in time to put it in the Royal Brisbane Show. I hope it will work.